Hello again! I hope you all had a nice holiday in real life and in-game. I didn't get to play as much as I'd like over Christmas and New Years and I'm back at work! This means I am certainly going to miss out on some achievements and I know I've missed out on some potential gold. As I start to get caught up with the news, the tricks, the current market health I'm thinking of potential methods for earning money in 2013. I'm looking at ectoplasm and pondering quick ways to get it. Fractal runs spring to mind - with the recent changes it may be easier to find a group for those of us who fell of the bleeding edge of fractal progress. I'm casting my eye towards explorable mode dungeons. Something I've not really delved that deeply into. I'm thinking of getting a group of people together to get a routine in one of the paths in the easier dungeons. You can use the tokens earned to get rares pretty cheaply (again for a gamble at ectos). And then, of course, there's the very fact that Wintersday is ending. I may have missed the lowest trough in terms of value for the wintersday goods but I might still stock up on a few item types. Perhaps giant wintersday gifts. The purchases from Halloween have yet to really pay off but that's okay. They haven't lost value (except for fees if I sell) because I bought them at low, low prices. 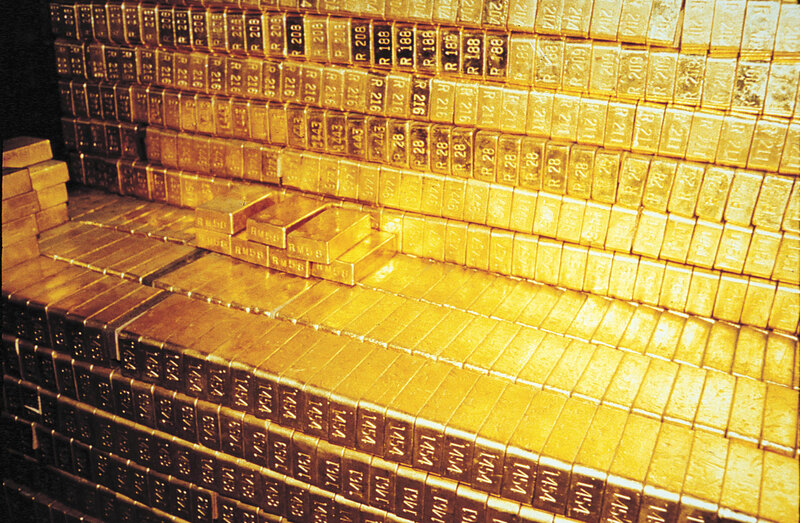 Gold HAS lost value and continues to do so (things get dearer). 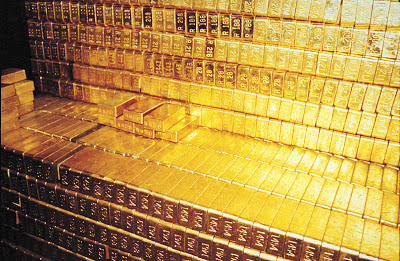 I'm in this for the long haul and there's nothing more dangerous, long haul, in an mmo economy than storing your wealth in gold! There seems to be a problem getting into the forums. I cant get into the trading post section for some reason.. keeps saying an error with the widget can you check it out? Hey, can you let me know (or mail) the specifics of the error message? Are you a registered member? You need to sign up (just register a user name) to view the boards beyond the topics.